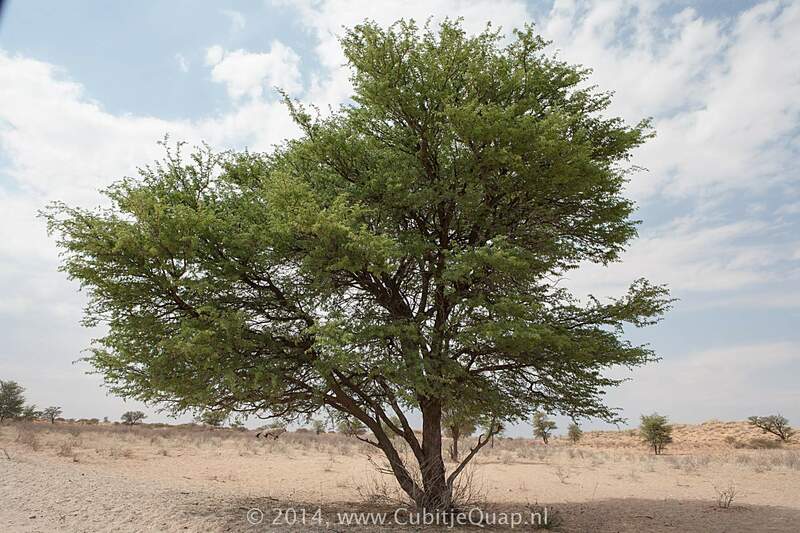 Explanation of name: Afrikaans "Elandedikwelsonderbomegekry" . 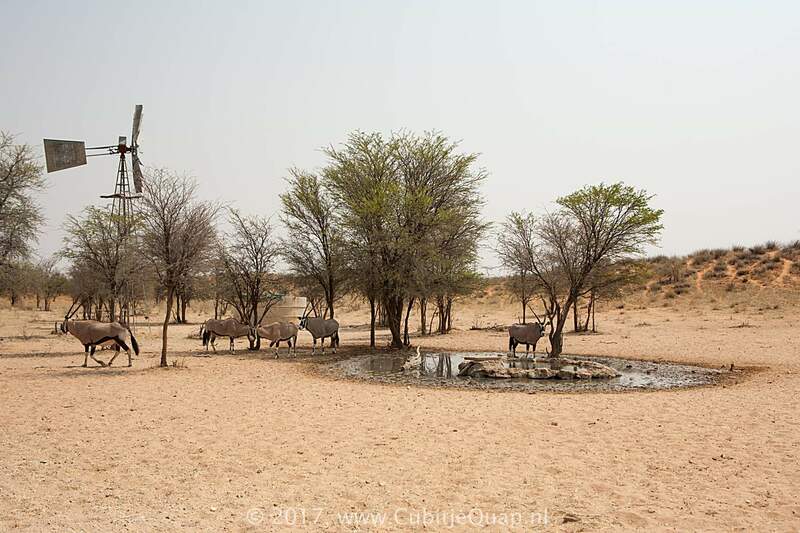 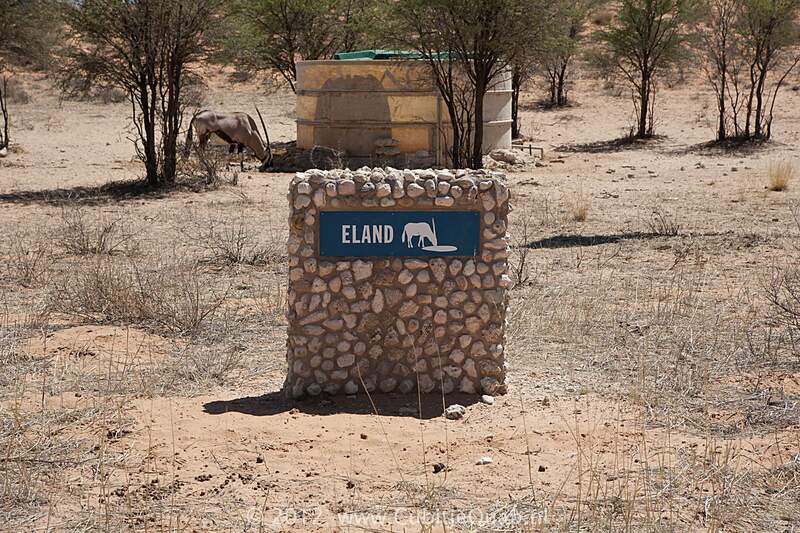 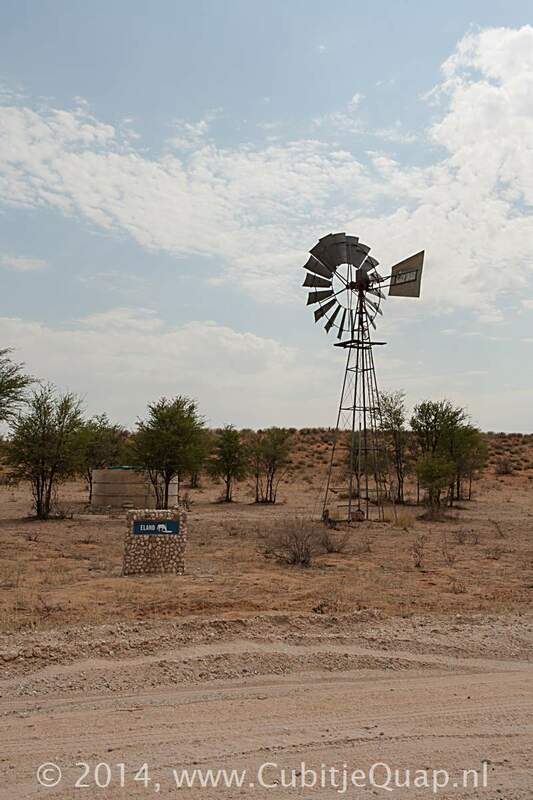 In english: Eland were seen here regularly under the trees. 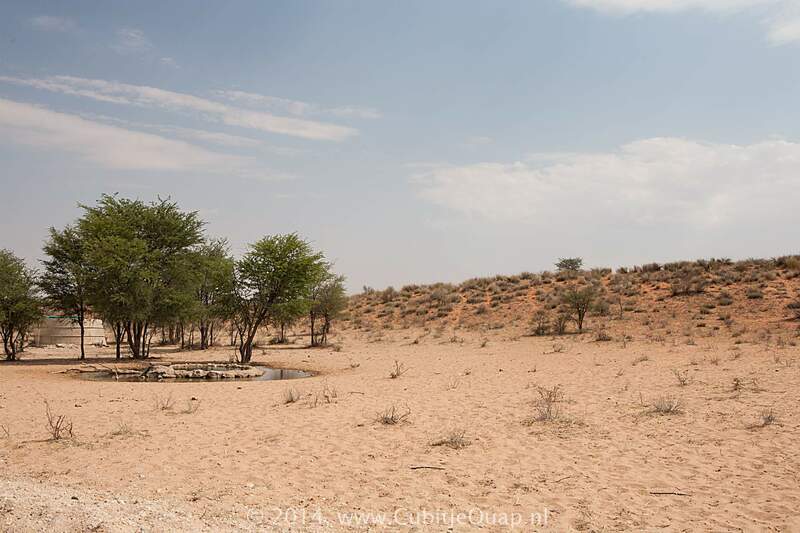 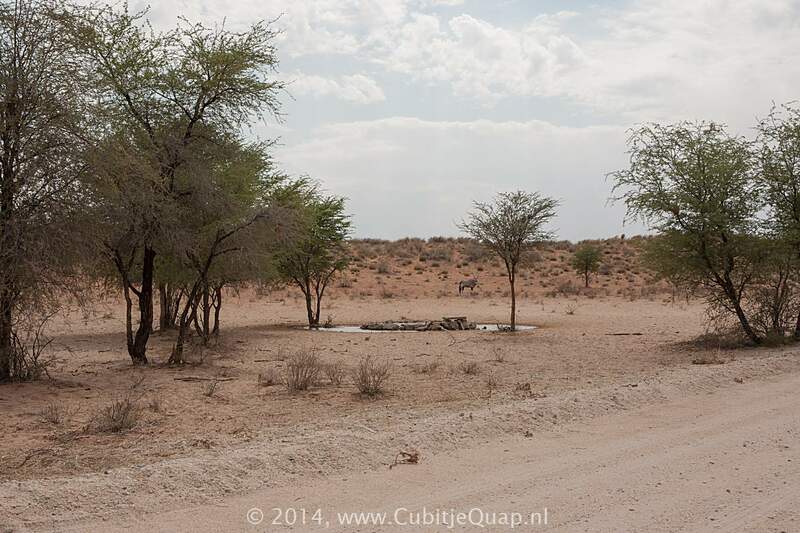 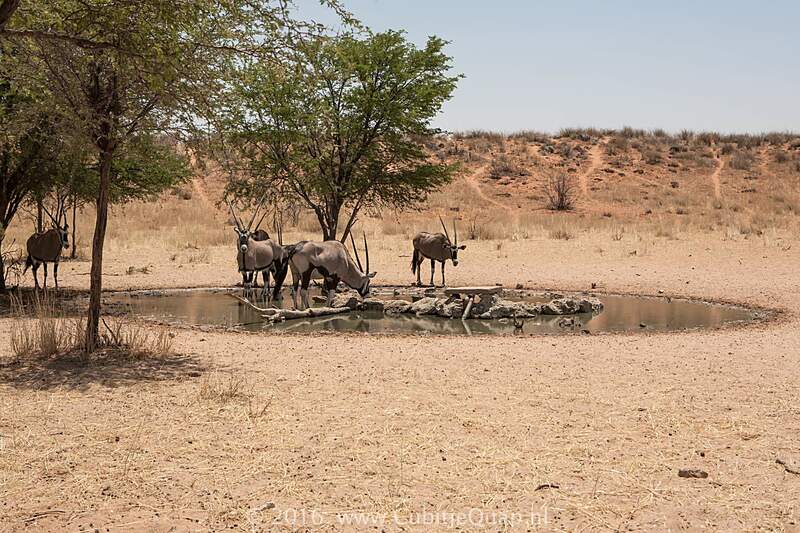 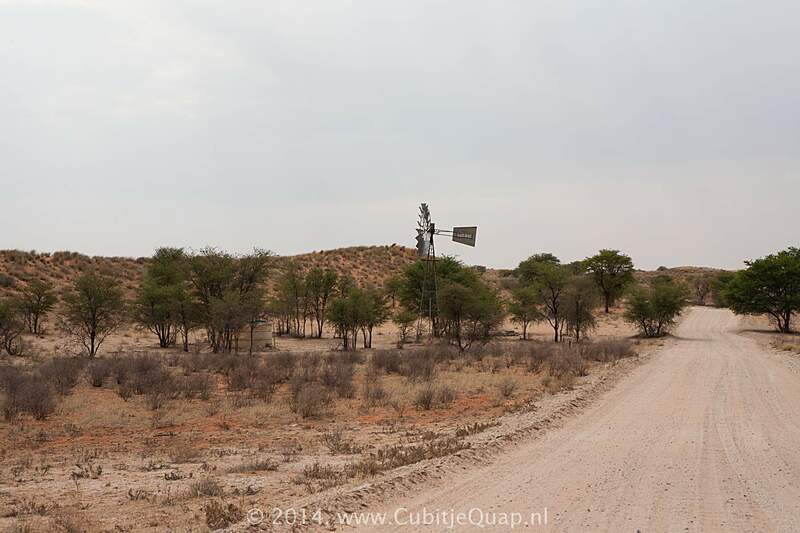 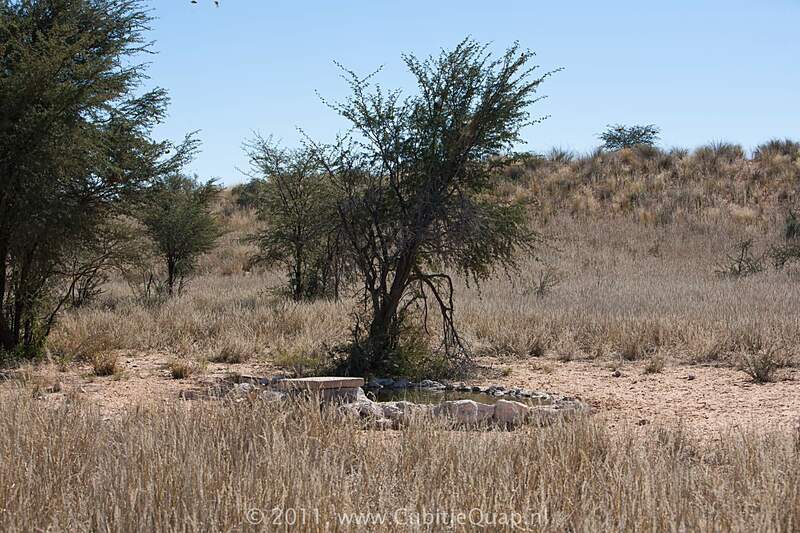 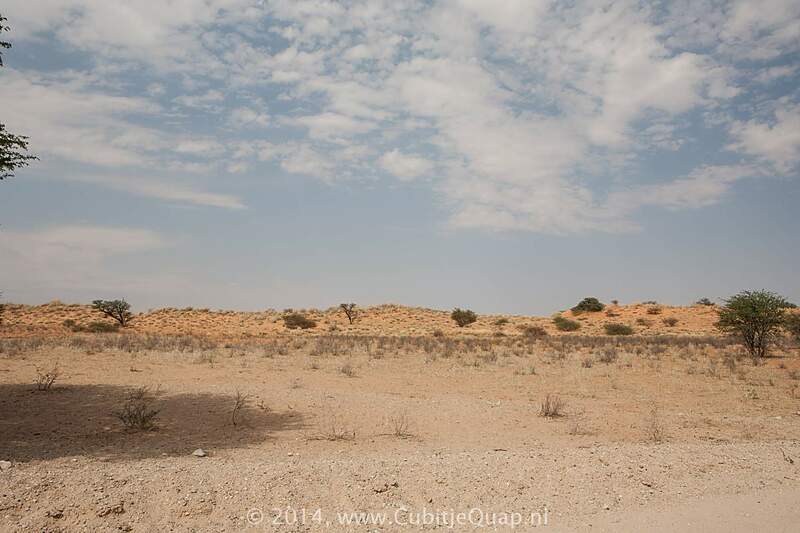 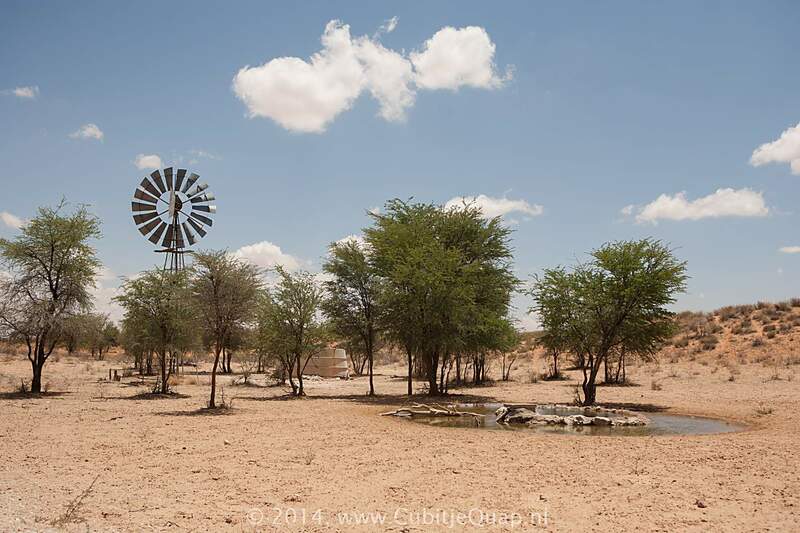 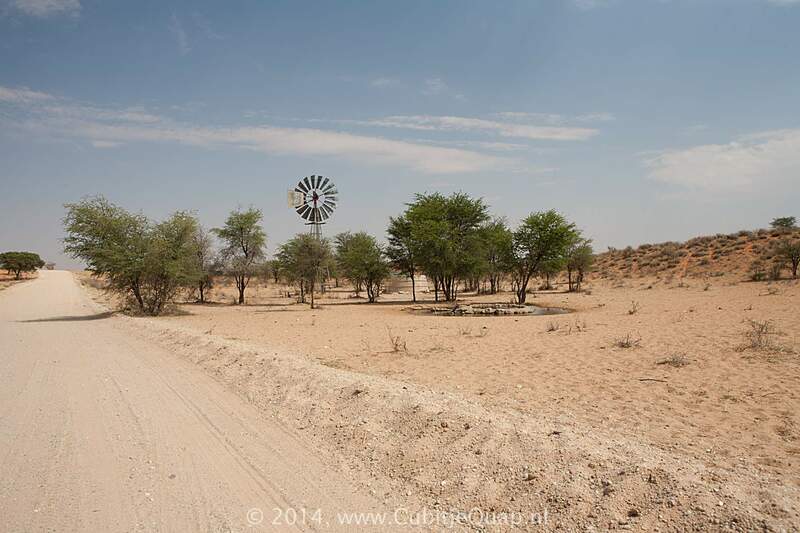 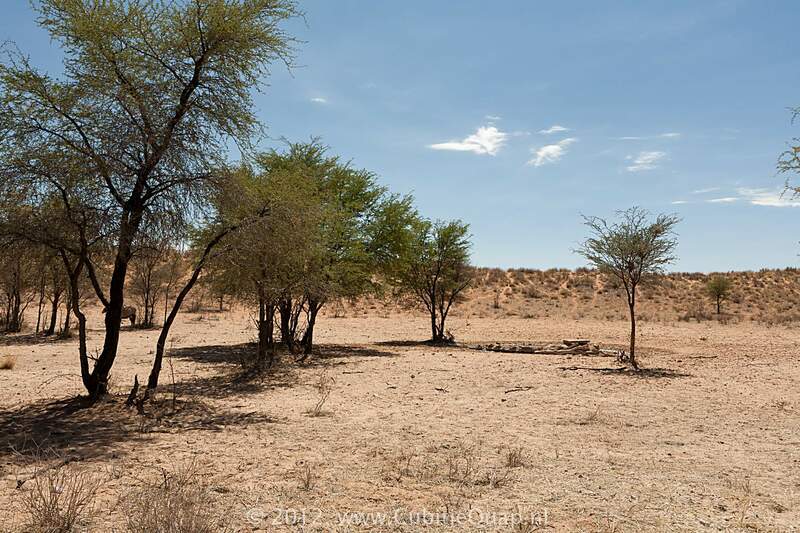 Photography: One of the waterholes along the upper dune road. 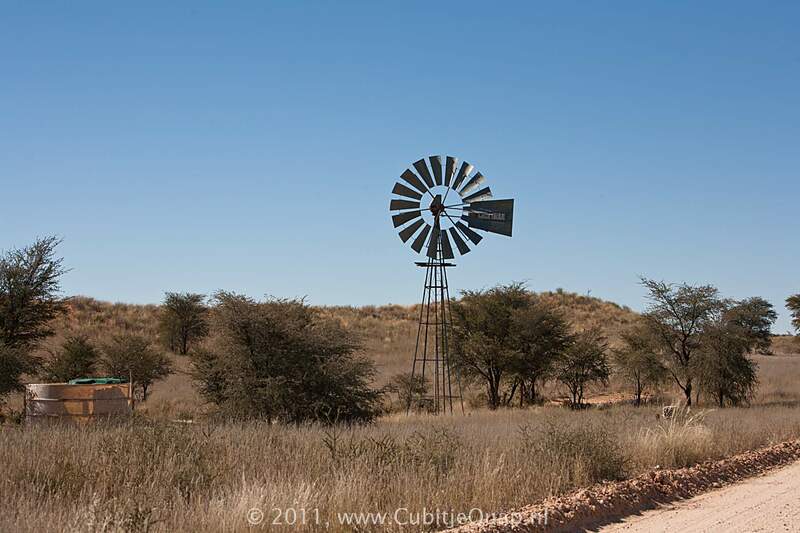 It is located along the road. 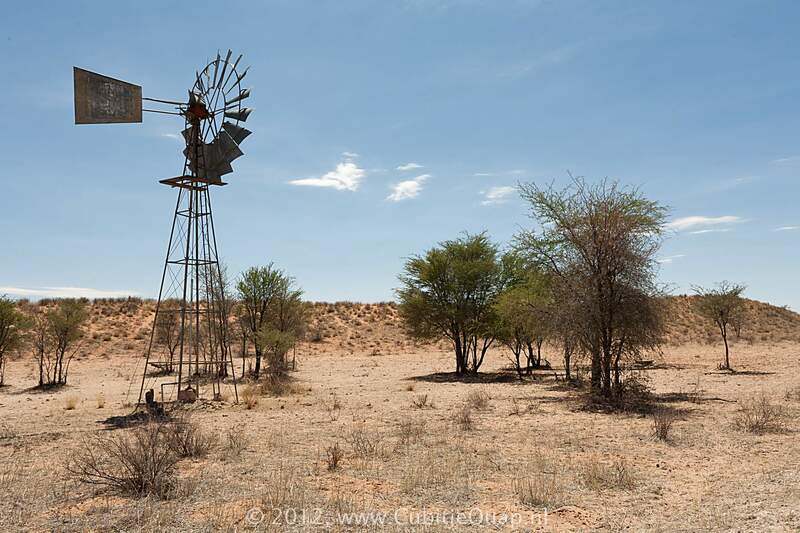 The light is not very good in the morning.